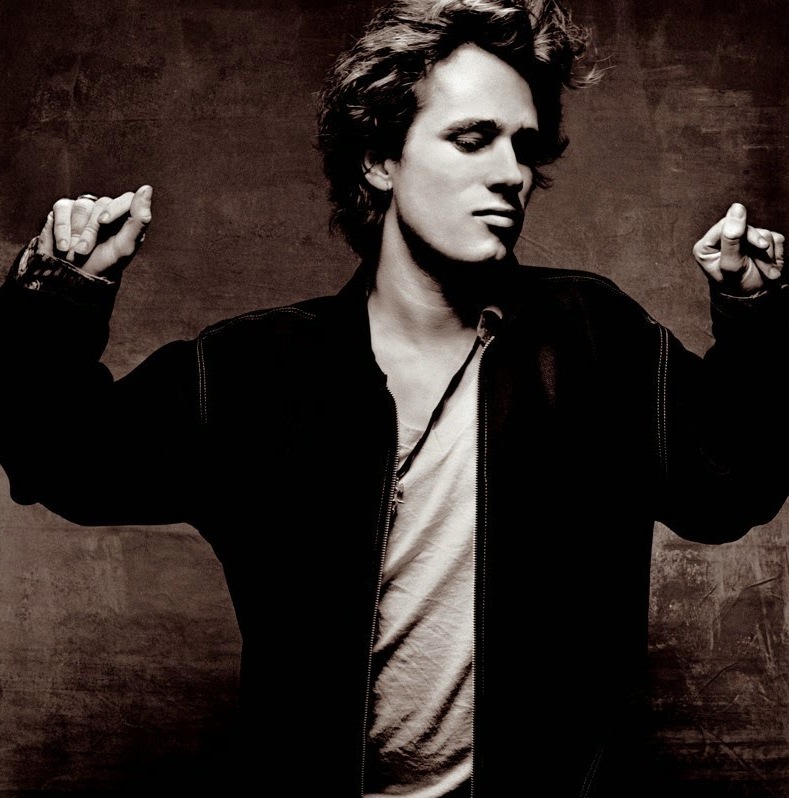 To Jeff Buckley – Do We Really Know Anyone? It’s like I don’t know who you are anymore. My sister said this to me the other day, and it struck a chord much more sensitive than I could have anticipated. And then I remembered you. Well, not really you, but the actor who played you in the film Greetings from Tim Buckley when he said something like, how do we ever know anyone, really. I realize that he’s not even close to actually being you or like you but that one dialogue struck the same chord my sister’s words did. Does it mean living with them, breathing the same air 361 days in a year, knowing their habits, likes and dislikes? Or does it mean knowing their utmost desires, ambitions, aspirations, the reason they wake up every morning? I watched this movie called Gone Girl, you must have heard of it, all of earth is talking about it, I’m sure some of the talk spilled into the world of afterlife. I don’t want to give you any spoilers, but it completely illustrates my point. The husband doesn’t know his wife, the real her, at all. And it seemed like he truly tried. They are like stranger under one roof who lie to each other, keep secrets. Is that it then? Does knowing someone mean knowing all their secrets? I’ve heard humans are complicated, Jeff. Intricate and complex like the fine weaving of a silk scarf. We have so many different relationships and every individual in each of these relationships knows a different side of us. We’re a mess, Jeff. Human beings are relatively fucked up. We don’t even know ourselves completely and we think we know each other. And then we say things like: Jeff wasn’t the kind of person who would take his own life. Jeff was an enigmatic person. I didn’t know you, Jeff Buckley. And I don’t know if anyone really did. But your music makes me infinitely happy. And this may be selfish, but just for that, I think you deserve all the forgiveness, happiness and bliss death has to offer. Even though I wish everyday that you were alive.